Your accommodation on Kangaroo Island at our farm is set in a picturesque Australian bush setting, located at the remote west end of Kangaroo Island, and central to Kangaroo Island’s most popular attractions like Flinders Chase National Park, Remarkable Rocks, and Admirals Arch. We are a working farm on Kangaroo Island running sheep, cattle and cropping potatoes . Our accommodation is surrounded by well maintained gardens featuring Australian native plants, creating a relaxed enjoyable ambience. Three styles of accommodation: Cabins, Hostel/Backpackers and Karatta En-suite Lodge Accommodation. Flora and Fauna abound in this area of Kangaroo Island with Flinders Chase National Park entrance only 10 kilometres away. 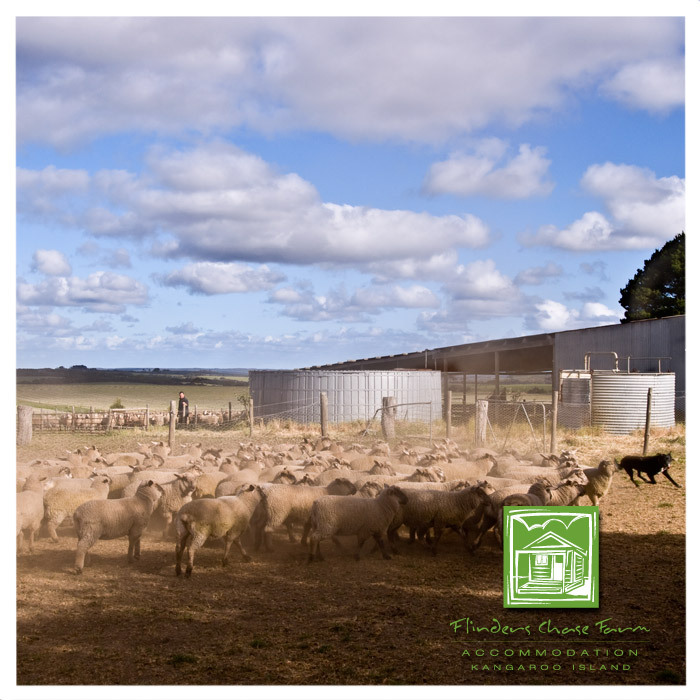 Flinders Chase Farm Accommodation – A Great Place To Stay on Kangaroo Island!